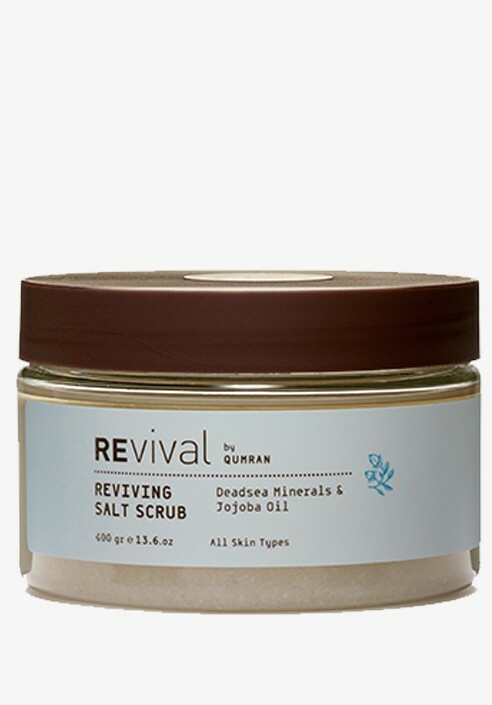 Let this delightful salt scrub - rich in vitalizing Dead Sea minerals - work its wonders on your skin. It removes surface cells, softens your skin and nourishes it with wonderful Jojoba Oil, Grape Seeds Oil, Avocado Oil and Almond Oil. Gently massage on wet skin in your bath or shower. Rinse off well without soap. Paraben free. For all skin types.